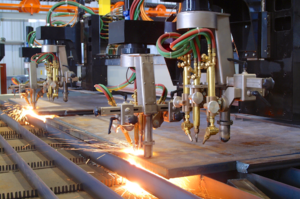 While some manufacturers consider beveling a special feature that requires a team of engineers to support, ALLtra plasma and oxy-fuel beveling systems are a focus of our core competency. 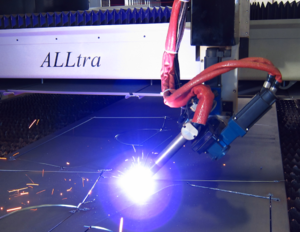 ALLtra Intelligent Design has developed beveling systems to produce the highest quality single and combination edge bevels while minimizing the complexity and maintenance of these features. Dan Colvin ALLtra Corporation Contact: ALLtra Corporation 1600 Patridge Rd.